insurance benefits for employees ! Than the rate of inflation! six figures annually for Bay Area companies you know by name. EQ clients that have preserved and improved their benefits. Is Your Company In Compliance With Health Care Reform? 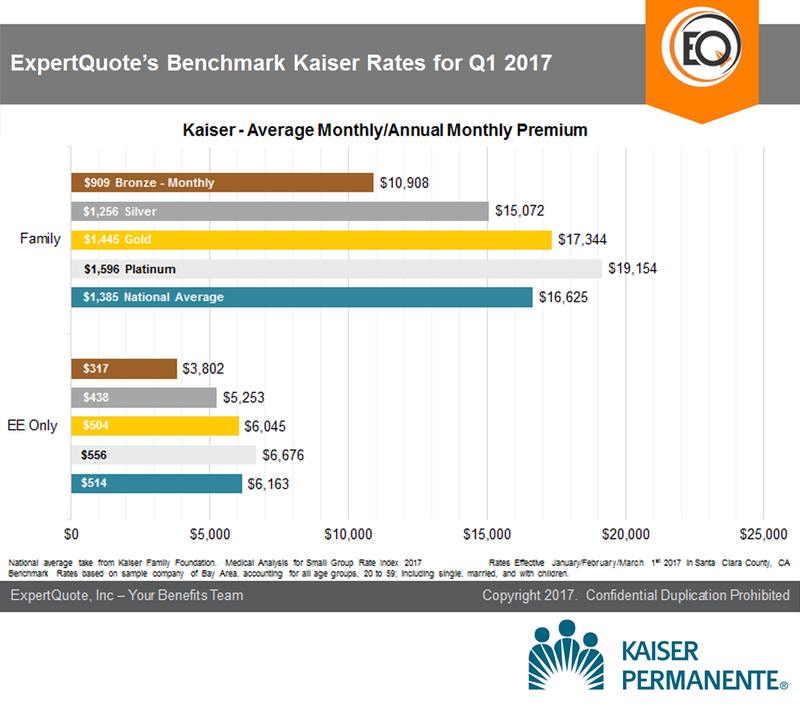 Is your company overpaying for Health Insurance? Schedule your complimentary Benefits Audit Today! 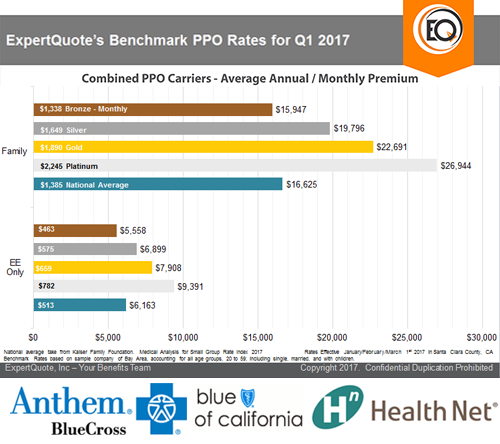 ExpertQuote is the only benefits firm to create reports benchmarking carriers rates across plan type, versus other carriers and the national average. We use these and other propriety tools to provide our clients with unparalleled guidance. 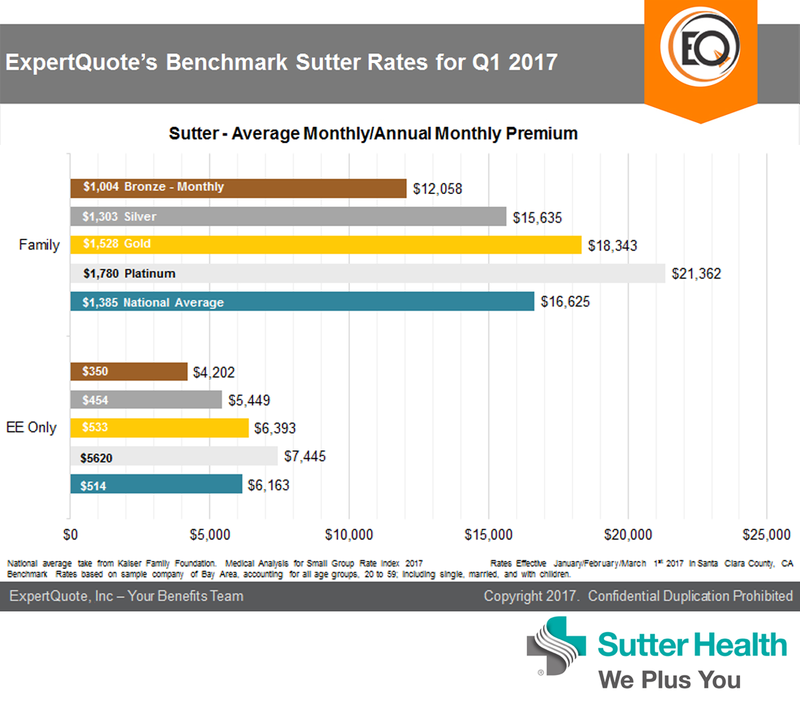 The ExpertQuote Bay Area Benchmark Report™ is the first and only of its kind. Contact us today to benchmark your benefits!